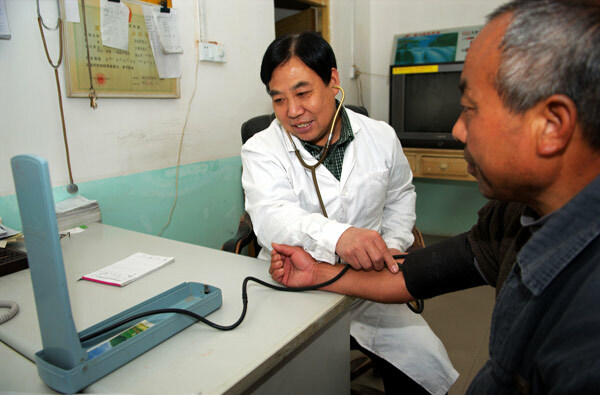 New draft legislation released by China's National Health and Family Planning Commission seeks to make doctors practise medicine in a more humane and 'patient-centred' way. The new regulations will make it a criminal offence for a doctor to neglect to treat a patient, and will force doctors to take responsibility for the adverse outcomes of any patient that they fail to treat in a reasonable and timely manner. Released at the behest of the State Council, the "Medical Treatment Quality Management Regulations (Draft)" is a wide ranging document that aims to improve the quality of medical treatment by spelling out the doctor's duties and also highlighting prohibited practices. The new rules state that it will be a criminal offence for medical staff to refuse to take responsibility for patients in need or treatment, and staff must bear the consequences of any damage or injury that results from failing to provide treatment. The NHFPC says the new legislation also requires health providers to have mechanisms in place to accept and respond to medical complaints in a timely manner. It says medical staff must act in a humane and patient-centred way to carry out the core responsibility of "healing the wounded and rescue the dying". Staff must show respect to the patient and uphold their rights. The new rules also require medical personnel to use medications responsibly and to have a good knowledge of how they work and their efficacy. They also make it a criminal offence to use non-approved drugs, medical procedures, equipment.